Massage Therapy | Sound Body Solutions, Inc.
Do you still think of massage as a luxury? Is it something you wish you could find the time or money to splurge on now and then? 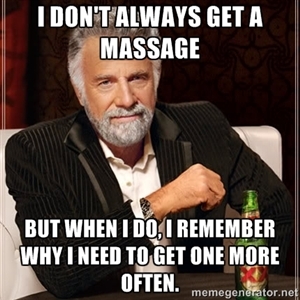 Perhaps it’s time to redefine massage therapy, and its role in your life. Read on for some more information on massage’s role in your health and wellness from the NIH. Massage Therapy – NIH News in Health, July 2012.